On behalf of our Pack -and the leaders - we wish you and your family the very best. We hope to see you soon and welcome your family into our Pack family! 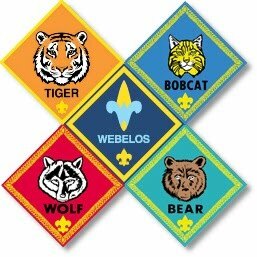 Thinking about Joining Scouts? Tell Us!